The Indonesian Government through a diplomatic channel put across 18 Asian and African Countries to find out their point of view on the idea of holding an Asian – African Conference. Most of the countries supported the idea and strongly agreed that Indonesia would be the host of such conference. 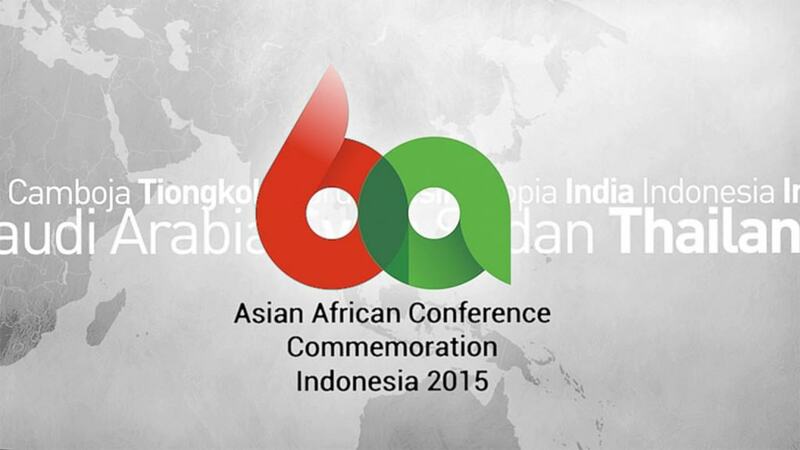 Five participants of the Bogor Conference became sponsors of the Asia Africa Conference and definitely Indonesia was chosen to be the host of the conference. 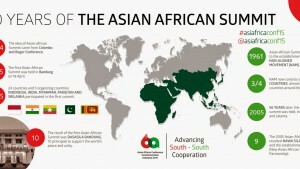 Here you have a list of the countries that participated in the Asian-African Conference: Afghanistan, Burma, Cambodia, Ceylon, People’s of Republic of China, Egypt, Ethiopia, Gold Coast, India, Indonesia, Iran, Iraq, Japan, Laos, Lebanon, Liberia, Libya, Nepal, Pakistan, Philippines, Saudi Arabia, Sudan, Syria, Thailand, Turkey, Democratic Republic of Vietnam (North), State of Vietnam (South), Jordan, Yemen. 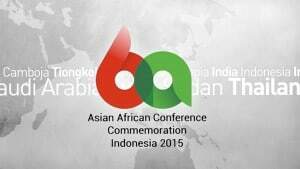 For many more information you should only follow the website (aacc2015.id) of the Asian African Conference Commemoration, and you won’t miss anything. When was the Bandung Conference held? The Bandung Conference was held from 18 to 24 April 1955 in Bandung, bringing together representatives of 29 countries from Africa and Asia. his conference marked the entry on the international scene of the ” third world “decolonized countries. Those who do not want to join the two opposing blocs, led by the United States and the USSR, choose non-alignment. After that, nationalist movements began to develop, claiming the independence of their country. Asia was the first continent to see a proliferation of new states having gained sovereignty at the expense of the Western colonial powers, which explains the location of the conference in Bandung. The journal about the African and Asian studies presents a scholarly account of studies of individuals and societies in Africa and Asia. Its main goal is to publish original research by social scientists in different areas such as sociology and anthropology. This journal that covers all researches in Africa and Asia, was founded in 1965 and started welcoming book reviews and articles that are focused on the dynamics of global change and development of African an Asian nation and cultures. There many things that Africa can learn from Asia, and vice versa. The Journal of African and Asian Studies is very important for improving the studies of the Asian and African worlds, as well as holding the Asia Africa Conference. Subscribe to our newsletter and receive all news about the Conference in Bandung in your mailbox.